Professional portrait, career and lifestyles | Stunning landscape and cityscape | They're all here ! And... don't forget to check out our videos. 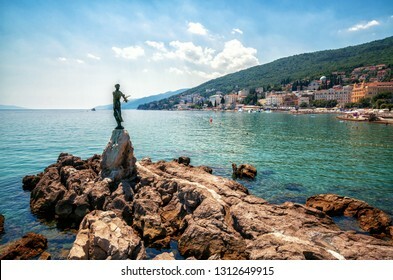 32,638 stock photos, vectors, and illustrations are available royalty-free. Medical staff people group. Team of doctor and nurse in hospital. Healthcare and medicine concept. Medical Healthcare Research and Development Concept. 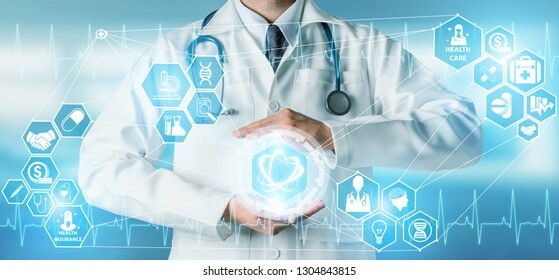 Doctor in hospital lab with science health research icon show symbol of medical care technology innovation, medicine discovery and healthcare data. Medical staff people group. 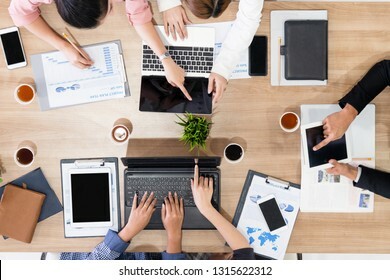 Team of doctor, physicians, medic, pharmacist and nurse working with patient data on laptop computer in hospital office. Healthcare and medicine concept. 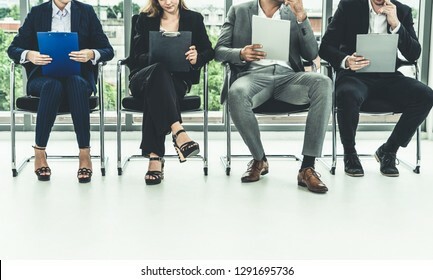 Human resources management concept - Business man and business woman sitting in office waiting for interview with the human resource manager. 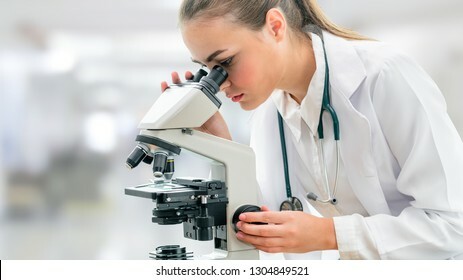 Scientist researcher using microscope in laboratory. Medical healthcare technology and pharmaceutical research and development concept. 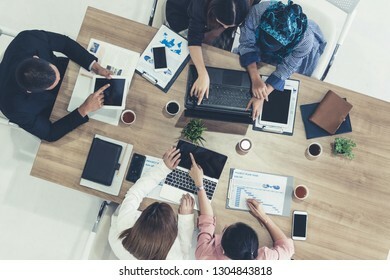 Healthcare people group. 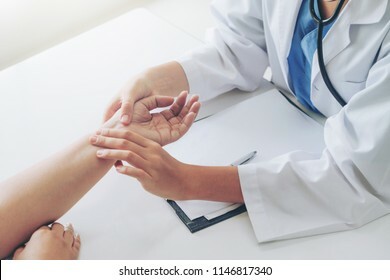 Professional doctor working in hospital office or clinic with other doctors, nurse and surgeon. Medical technology research institute and doctor staff service concept. Exotic waterfall and lake panorama landscape of Plitvice Lakes, UNESCO natural world heritage and famous travel destination of Croatia. 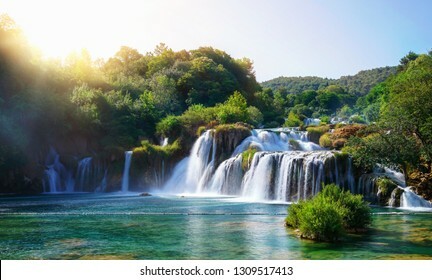 The waterfall located in central Croatia (Croatia proper). 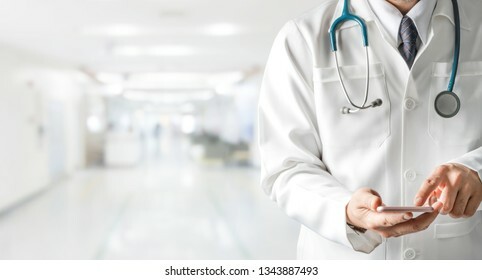 Male doctor using mobile phone at hospital. 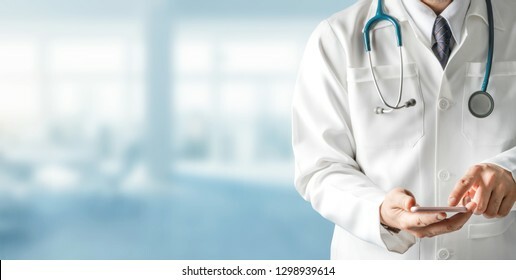 Medical healthcare and doctor service. 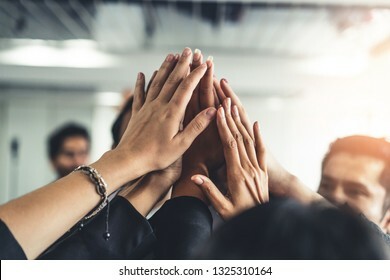 Many happy business people raise hands together with joy and success. 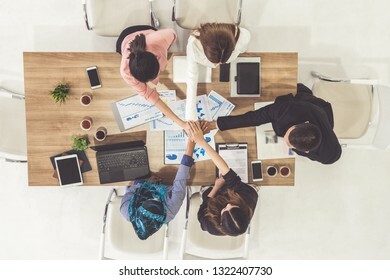 Company employee celebrate after finishing successful work project. Corporate partnership and achievement concept. 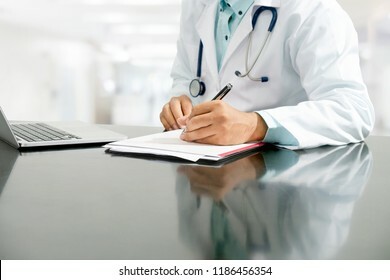 Male doctor sitting at table with tablet computer in hospital office. Medical healthcare staff and doctor service. 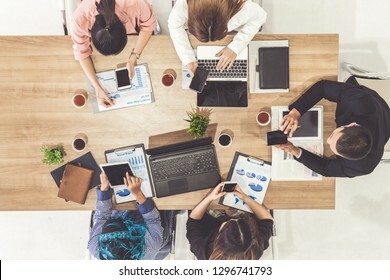 Top view of businessman executive in group meeting with other businessmen and businesswomen in modern office with laptop computer, coffee and document on table. 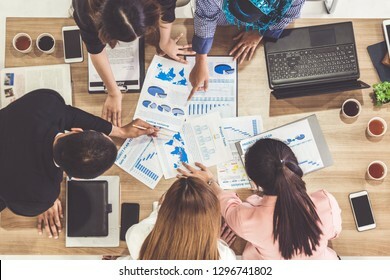 People corporate business team concept. 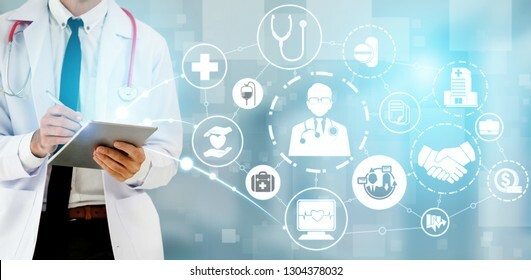 Medical Healthcare Concept - Doctor in hospital with digital medical icons graphic banner showing symbol of medicine, medical care people, emergency service network, doctor data of patient health. Doctor and nurse in hospital. Healthcare and nursing service. 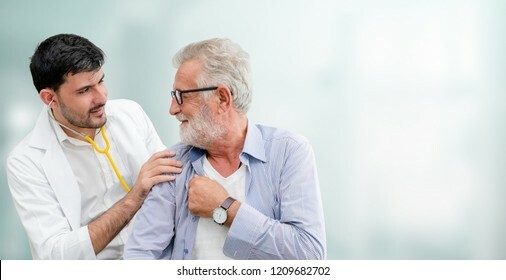 Patient visits doctor at the hospital. Concept of medical healthcare and doctor staff service. 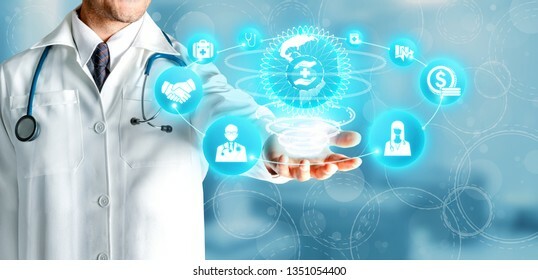 Health Insurance Concept - Doctor in hospital with health insurance related icon graphic interface showing healthcare people, money planning, risk management, medical treatment and coverage benefit. 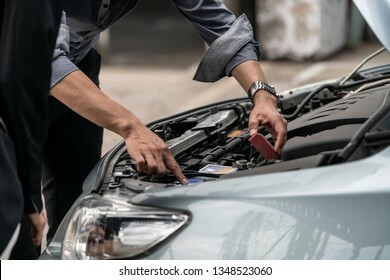 Man help woman fix the car problem. 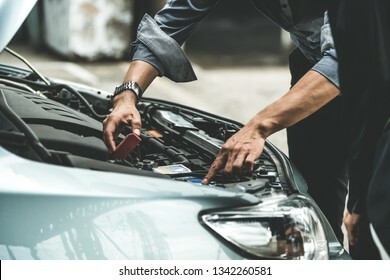 He pop up the car hood to repair the damaged part. 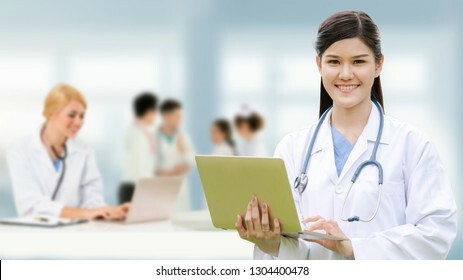 Young female doctor working in hospital office. Medical and healthcare concept. 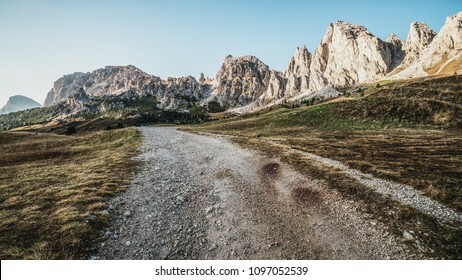 Dirt road and hiking trail track in Dolomites mountain, Italy, in front of Pizes de Cir Ridge mountain ranges in Bolzano, South Tyrol, Northwestern Dolomites, Italy. 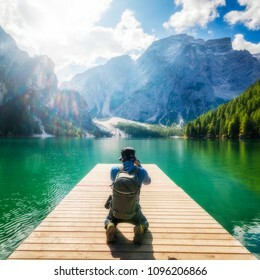 Travel hiker taking photo of Lake Braies (Lago di Braies) in Dolomites Mountains, Italy. Hiking travel and adventure. 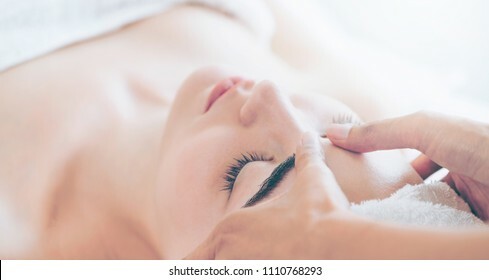 Relaxed woman lying on spa bed for facial and head massage. 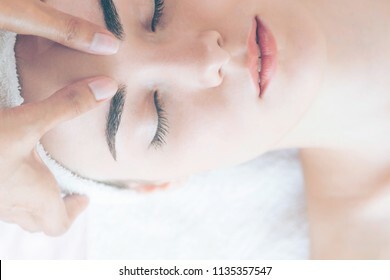 Concept of beauty and facial treatment. 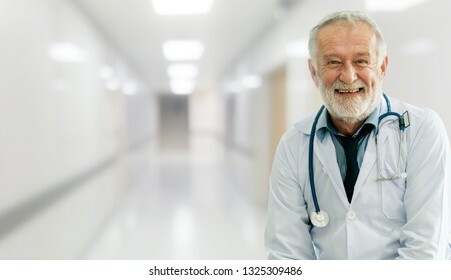 Surgeon doctor standing in hospital. Medical healthcare staff and doctor service. 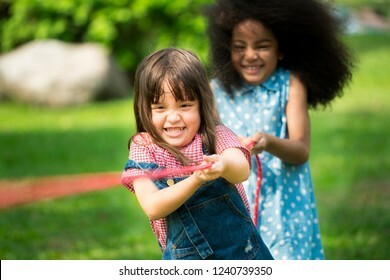 Little girls play fun game at summer camp. Children camp game recreation and summer fun activity. Panoramic landscape of Krka Waterfalls on the Krka river in Krka national park in Croatia. Motorcycles group parking on city street during adventure journey. Motorcyclists community travel concept. 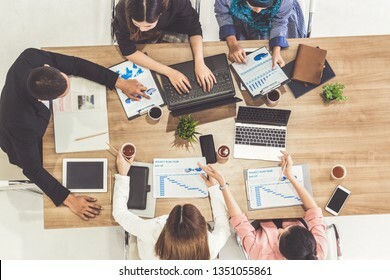 Business people applauding in a business meeting. Conference and presentation award concept. 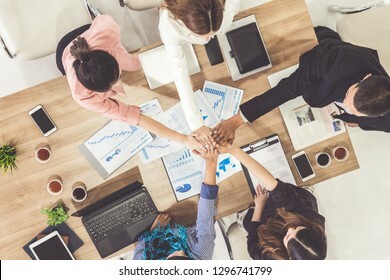 Businessmen and businesswomen joining hands in group meeting at multicultural office room showing teamwork, support and unity in business. 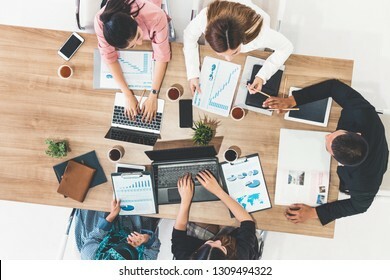 Diversity workplace and corporate people working concept. 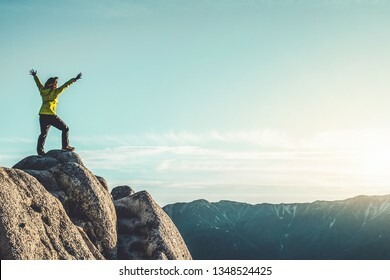 Epic adventure of brave and ambitious hiker trekking activity on wild cliff, pose with panoramic nature mountain landscape. Winner motivation and power discovery travel concept. 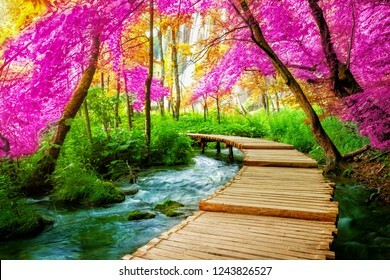 Panoramic landscape of wooden path trail in autumn fantasy forest. Original landscape located in Pltivice lakes, Croatia. 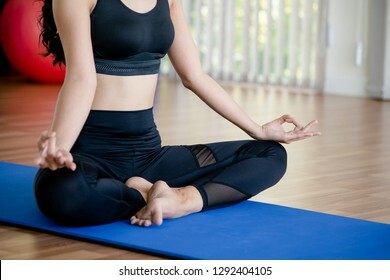 Young woman practicing yoga position in an indoor gym studio. Healthy and wellness lifestyle concept. 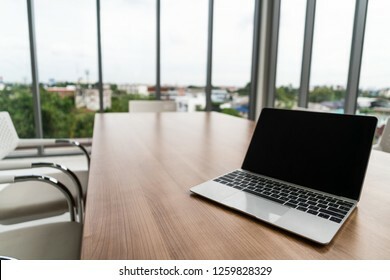 Laptop on office desk. Selective focus at the laptop and front desk with blurred office windows. The Godafoss (Icelandic: waterfall of the gods) is a famous waterfall in Iceland. The breathtaking landscape of Godafoss waterfall attracts tourist to visit the Northeastern Region of Iceland. 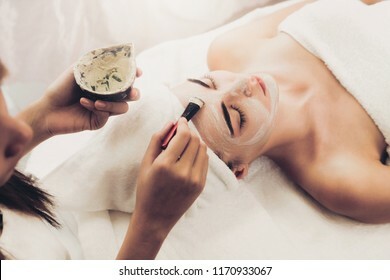 Beautiful woman having a facial cosmetic scrub treatment from professional dermatologist at wellness spa. Anti-aging, facial skin care and luxury lifestyle concept. 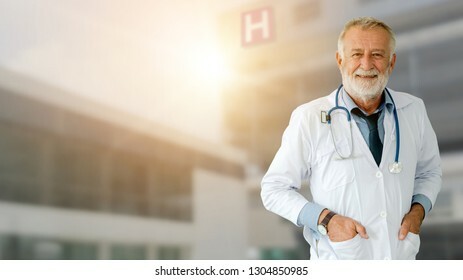 Senior male doctor working at the hospital. Medical healthcare and doctor staff service. 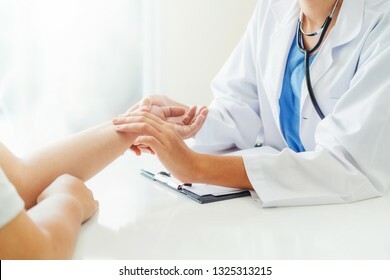 Woman doctor talks to female patient in hospital office while examining the patients pulse by hands. Healthcare and medical service. 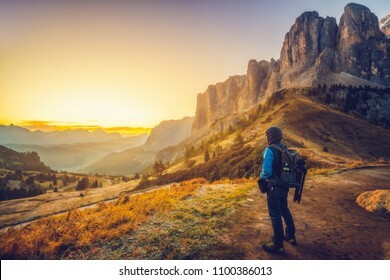 Man traveler traveling alone in breathtaking landscape of Dolomites Mounatains at sunrise in summer in Italy. Travel Lifestyle wanderlust adventure concept. Wanderer in wilderness. 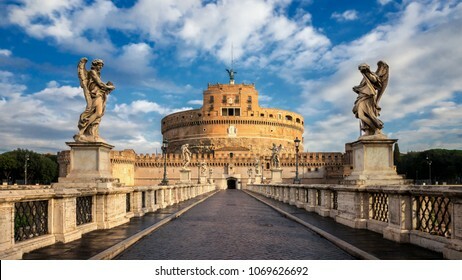 Castel Sant Angelo or Mausoleum of Hadrian in Rome Italy, built in ancient Rome, it is now the famous tourist attraction of Italy. Castel Sant Angelo was once the tallest building of Rome. 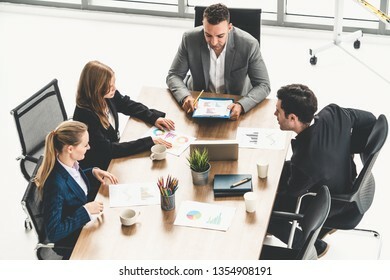 Businessman executive in group meeting discussion with other businessmen and businesswomen in modern office with coffee cups and documents on table. 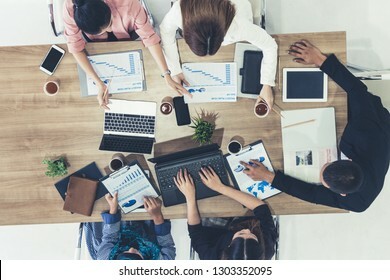 People corporate business working team concept. 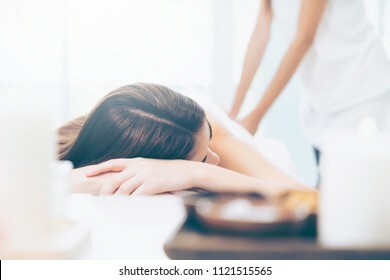 Relaxed woman getting back massage in luxury spa with professional massage therapist in white background. Wellness, healing and relaxation concept. Mobile phone application, internet of things. 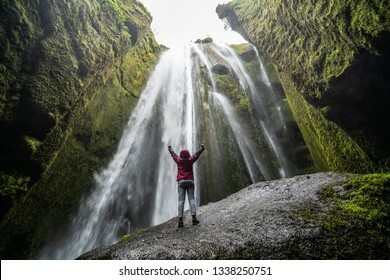 Traveler stunned by Gljufrabui waterfall cascade in Iceland. 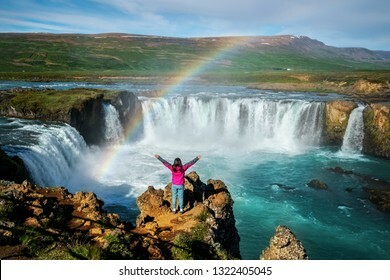 Located at scenic Seljalandsfoss waterfall South of Iceland, Europe. It is top beautiful destination of popular tourist travel attraction. 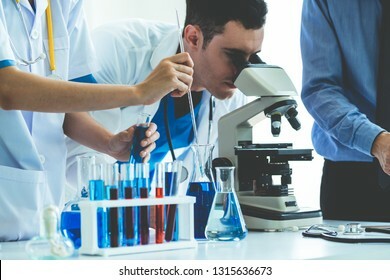 Group of scientists wearing lab coat working in laboratory while examining biochemistry sample in test tube and scientific instruments. Science technology research and development study concept. 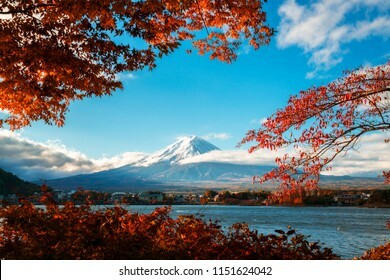 Colorful Autumn in Mount Fuji, Japan - Lake Kawaguchiko is one of the best places in Japan to enjoy Mount Fuji scenery of maple leaves changing color giving image of those leaves framing Mount Fuji. 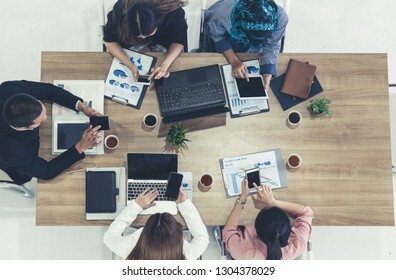 Young business people using mobile phone with modern city buildings background. 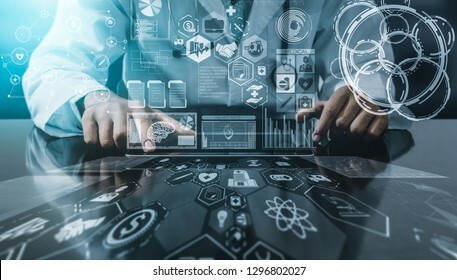 Future telecommunication technology and internet of things ( IOT ) concept. Female patient visits woman doctor or gynecologist during gynaecology check up in office at the hospital. Gynecology healthcare and medical service. 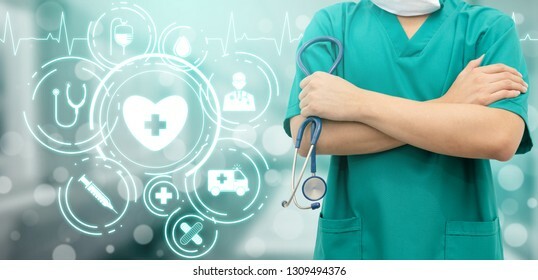 Health Insurance Concept - Doctor in hospital with health insurance related icons in modern graphic interface showing symbol of healthcare person, money saving, medical treatment and benefits. 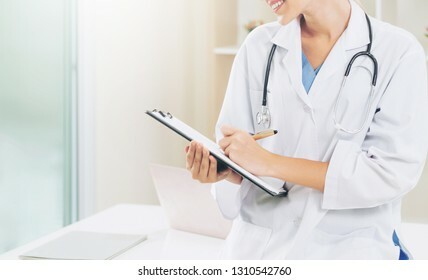 Male doctor sitting at table and writing on a document report in hospital office. Medical healthcare staff and doctor service. 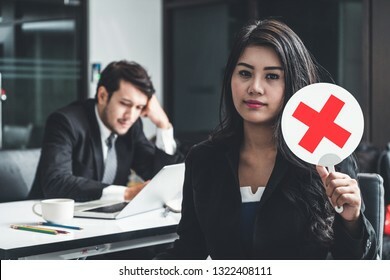 Female human resource manager decline the employment candidate who failed interviewing, sitting in office room. Reject job interview. Job application, recruitment and Asian labor hiring concept. 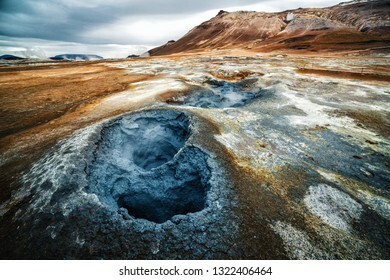 Hverir (Icelandic: Hverarond) is geothermal area in Myvatn, Iceland. Hverir is a famous tourist destination located near Lake Myvatn, Krafla northeastern region of Iceland, Europe. 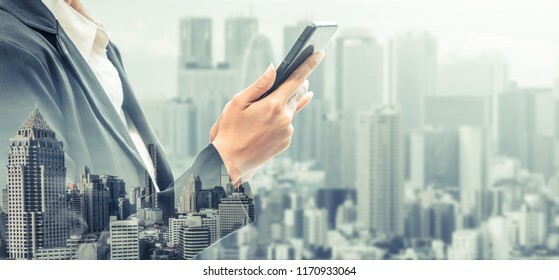 Young businesswoman using mobile phone with modern city buildings background. 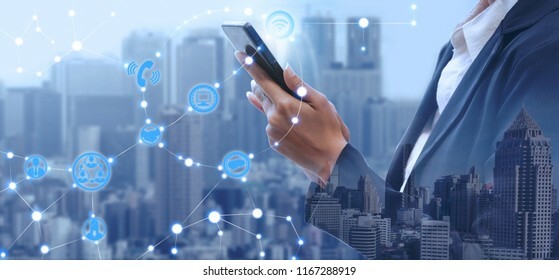 Future telecommunication technology and internet of things ( IOT ) concept. 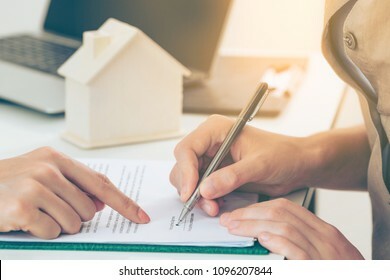 Client signs home loan or divorce document with real estate property agent or lawyer. 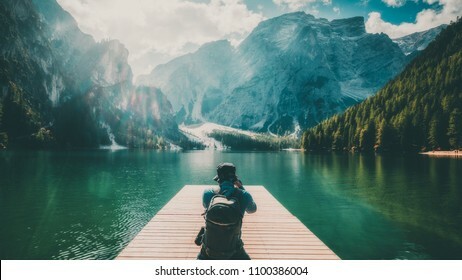 Male traveller takes photo of Lake Braies (Lago di Braies) while traveling in Dolomites Mountains of Italy. Hiking travel and adventure lifestyle. 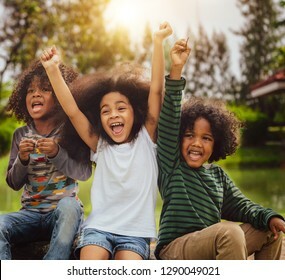 Happy African American boy and girl kids group playing in the playground in school. Children friendship and education concept. Braies Lake in Dolomites mountains forest trail in background, Sudtirol, Italy. 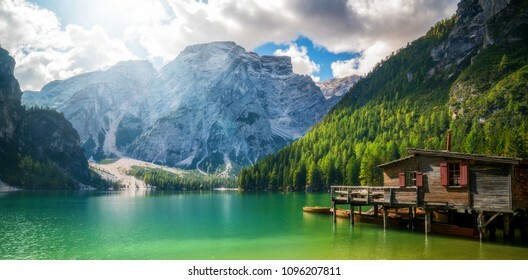 Lake Braies is also known as Lago di Braies. The lake is surrounded by forest which are famous for scenic hiking trails. 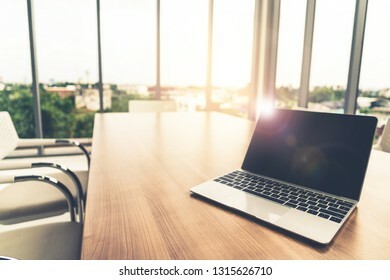 Laptop computer with opened lid on table in office workspace. 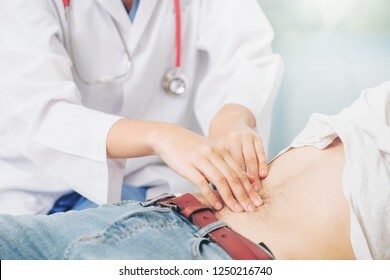 Woman doctor is talking and examining male patient in hospital office. Healthcare and medical service. 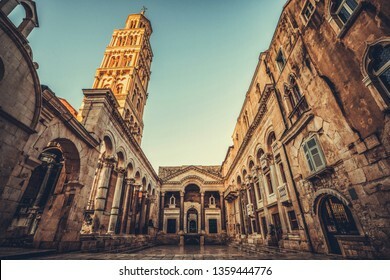 The Diocletian's Palace in Split, Croatia - Famous Diocletian Palace is ancient palace built for Emperor Diocletian in historic center of Split, Croatia. 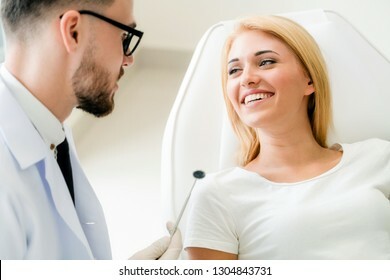 Young handsome dentist talks with happy woman patient sitting on dentist chair in dental clinic. Dentistry care concept. Duomo di Milano (Milan Cathedral) in Milan , Italy . 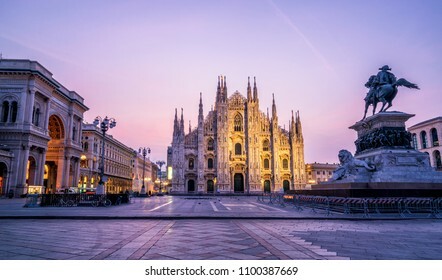 Milan Cathedral is the largest church in Italy and the third largest in the world. It is the famous tourist attraction of Milan, Italy.